James "Slick" Albert Posey, son of the late Floyd Posey, Sr. and Evelyn Mays Posey, was born on November 15, 1945. He departed this life on June 2, 2018 at AnMed Health. He was a member of Campfield Baptist Church and retired from PCA of Honea Path, SC. 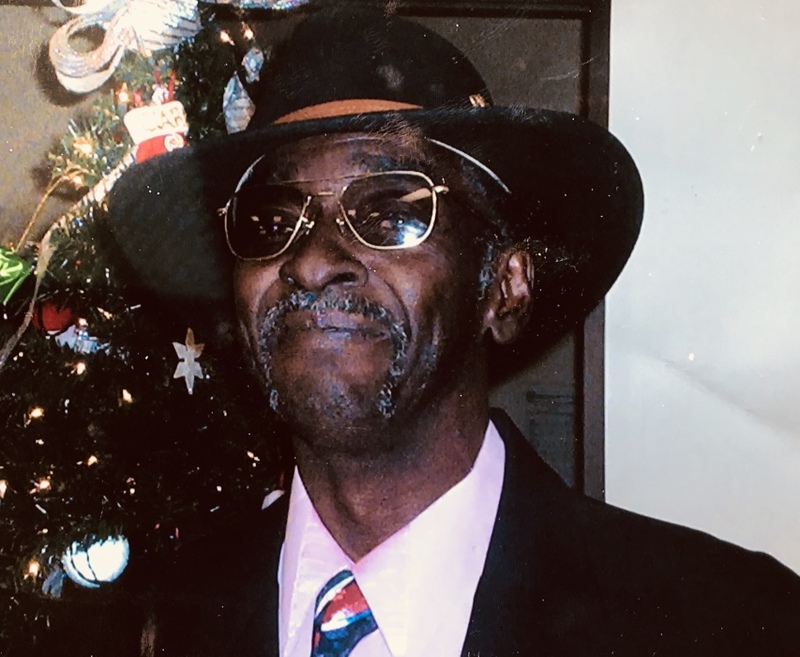 James was preceded in death by his parents Floyd and Evelyn Mays Posey, two brothers Floyd Posey, Jr., Larry Posey and a sister Katherine Posey, brother-in-laws Rev. Willie Killingsworth, Cleave Killingsworth and Albert "Lank" Killingsworth. He leaves to cherish his memories his wife Elease Killingsworth Posey, three daughters Janice Cobb, Angelique Posey, and Aleascia Posey all of Honea Path, SC, Seven treasured grandchildren JaNetha Cobb, Tyler Cobb, Jeremy Posey, Jarret Posey, Joshua Posey, Josselyn Posey, and Jillian Posey; five great- grandchildren Sa'Nyah, Sha'Toi, Skyler, Shea'La and Harmony; one brother Paul Posey of Honea Path; one sister Evelyn (Robert) Beeks of Honea Path, SC; sister- in-laws Annie K. Terry and Sylvia Killingsworth of Abbeville, SC, Linda Killingsworth of Greenwood, SC, Barbara Killingsworth of Calhoun Falls, SC, and Nancy Posey of Anderson, SC ;brother-in-laws Alvin (Eva) Killingsworth, Claude (Martha) Killingsworth, of Abbeville, SC and John (Martha) Killingsworth of Upatoi, GA and a host of nieces, nephews, relatives and friends who were blessed to have known him.